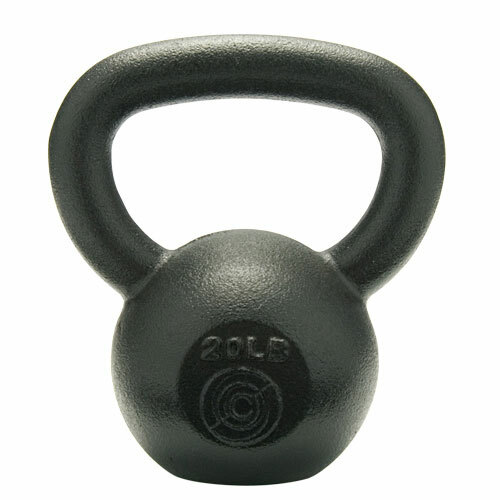 Kettlebells have been around for centuries, with roots dating back some 350 years. 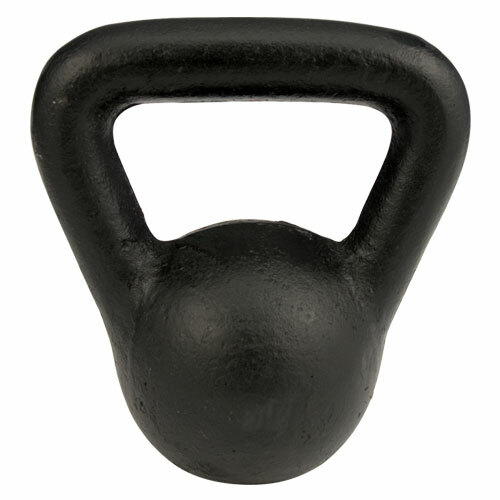 The kettlebells that are used today are essentially a cannon ball with a handle. These bells are normally made from cast iron or steel and come in weights from 5 to 100lbs. They are available with vinyl covers, rubber covers, and urethane covers. 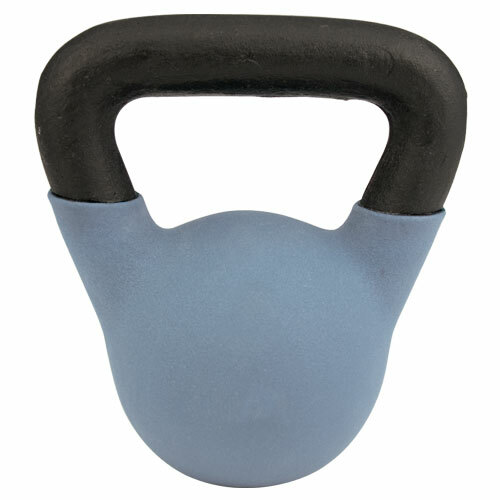 Kettlebell training has become very popular and is incorporated into many cross-training programs, such as CrossFit. The benefits of kettlebell training include both cardiovascular and strength gains, as well as improvements in flexibility. A normal exercise routine consists of multiple repetitions of several different moves with small rest breaks in between. 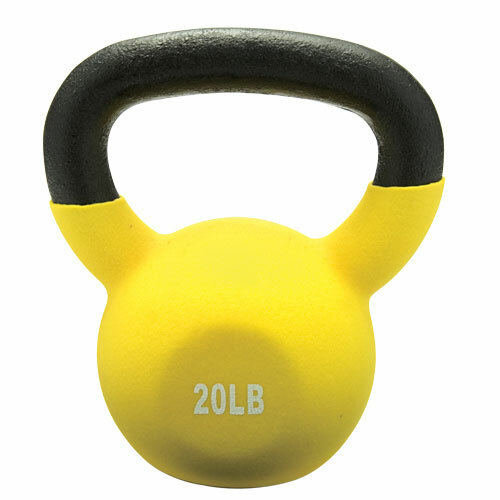 Combine kettlebell training with a home gym or rowing machine and you will have a great full body workout.